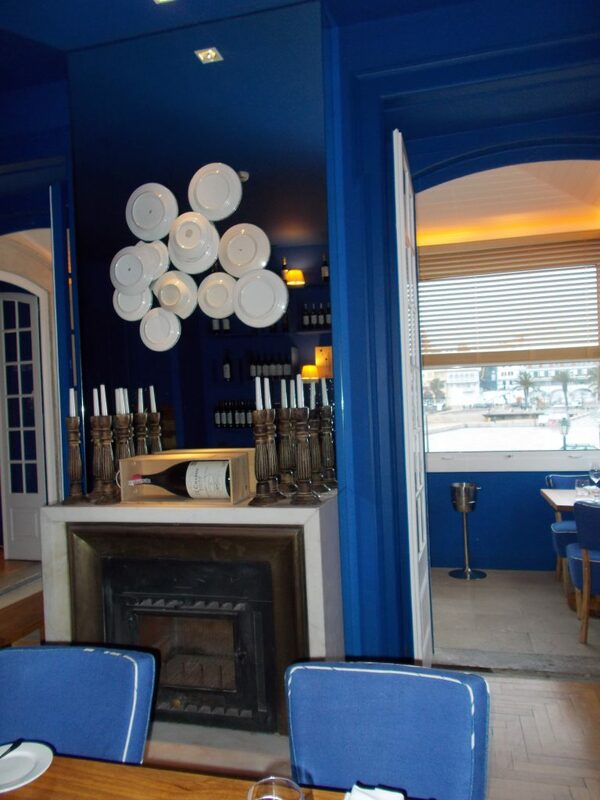 O Reserva, at Villa Cascais Guesthouse, offers some of the best oceanfront dining in Cascais. 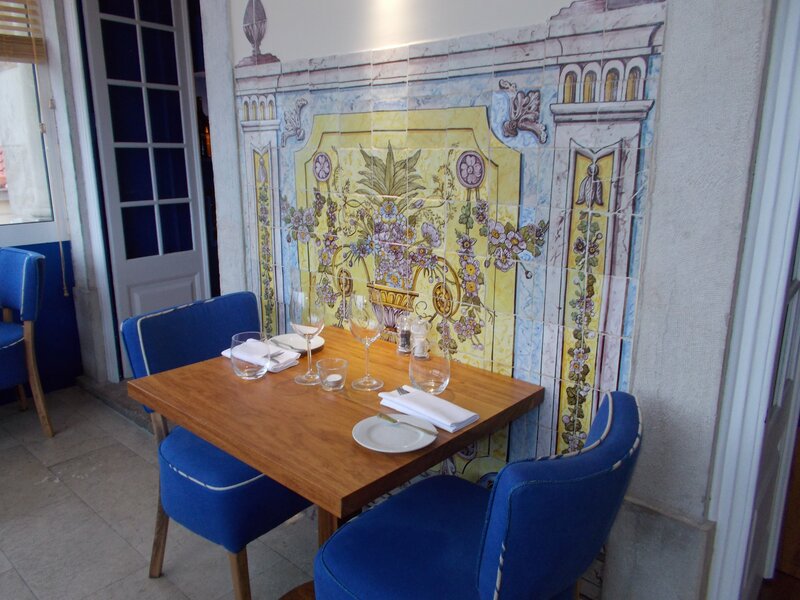 Conceived by popular Lisbon Chef Olivier, the restaurant features local fish and seafood. 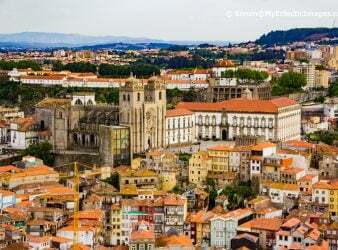 The menu combines classic Portuguese flavors with modern presentation. 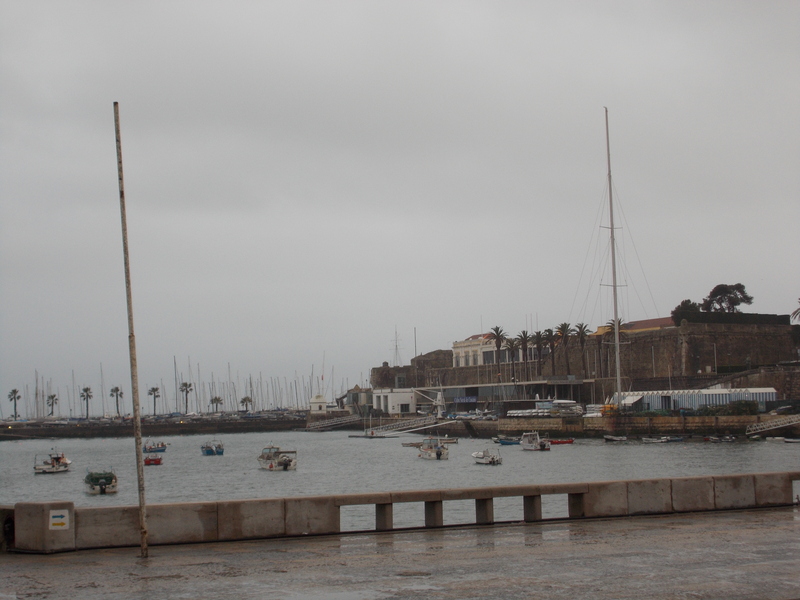 With a torrential downpour accompanied by high winds and some lightening, I was unable to venture out and explore the popular beach town of Cascais, Portugal where I was visiting for only two days. The staff where I was staying at Villa Cascais Guesthouse, about 30 minutes west of Lisbon, kindly invited me to sample some of the dishes in the restaurant for a MilesGeek review. 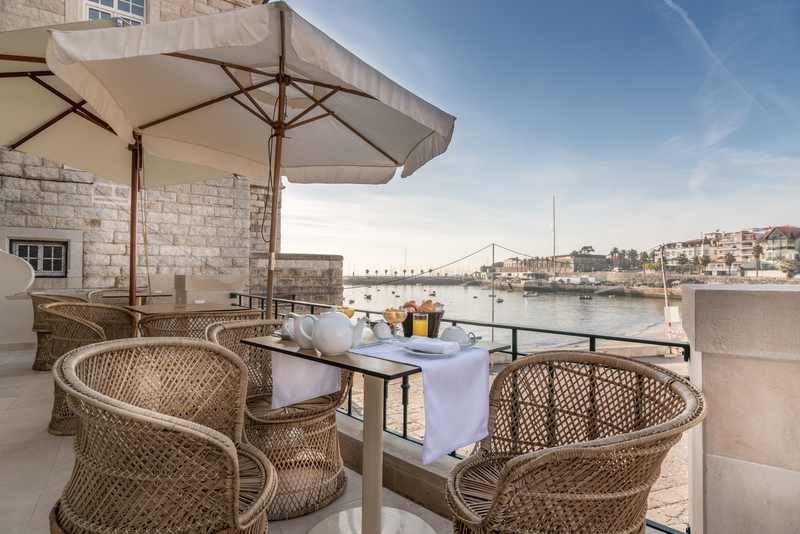 I did not know what a treat I was in for nor was I aware that the restaurant, situated to provide oceanfront dining in Cascais, offered outstanding food along with its outstanding views. Chef Pedro Santos took advantage of a slow night in the restaurant, due to the weather, to treat me to a sampling menu of some of his favorite items. 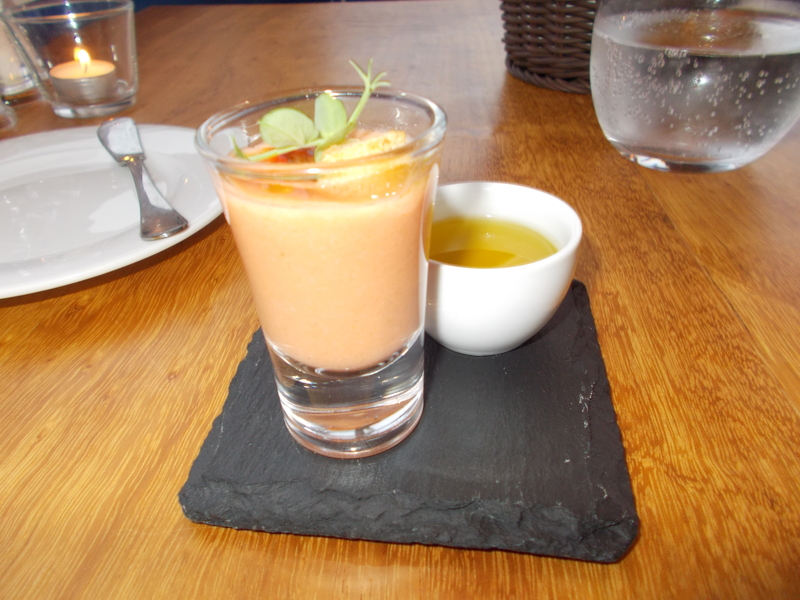 My meal started with an Amuse Bouche of Gaspacho Alentejano, chilled traditional gazpacho. This was accompanied by fresh bread, corn bread and olive oil. 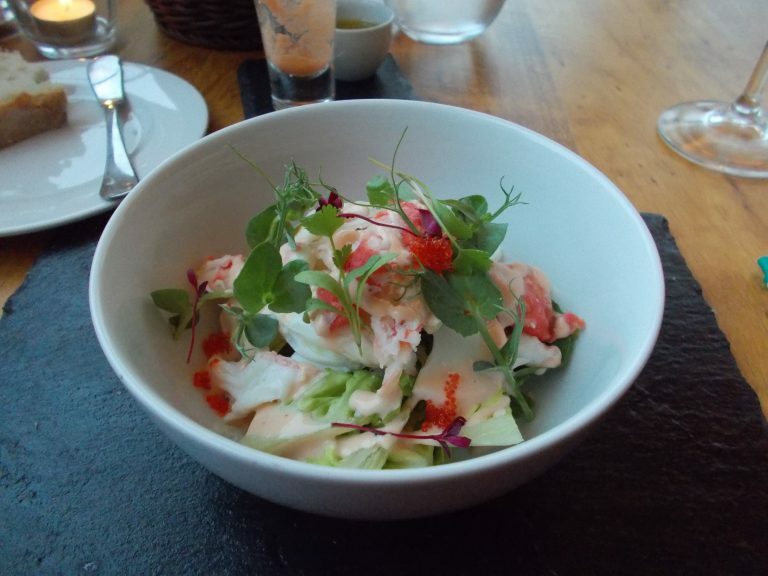 Next up was King Crab salad, with celery, pea shoots, baby lettuce and fish eggs. The combination of flavors was spot on. My seafood course was a duo of two of Reserva’s top classic dishes. Algarve clams in garlic and cilantro chowder served alongside prawns sautéed in garlic, pepper and lemon. 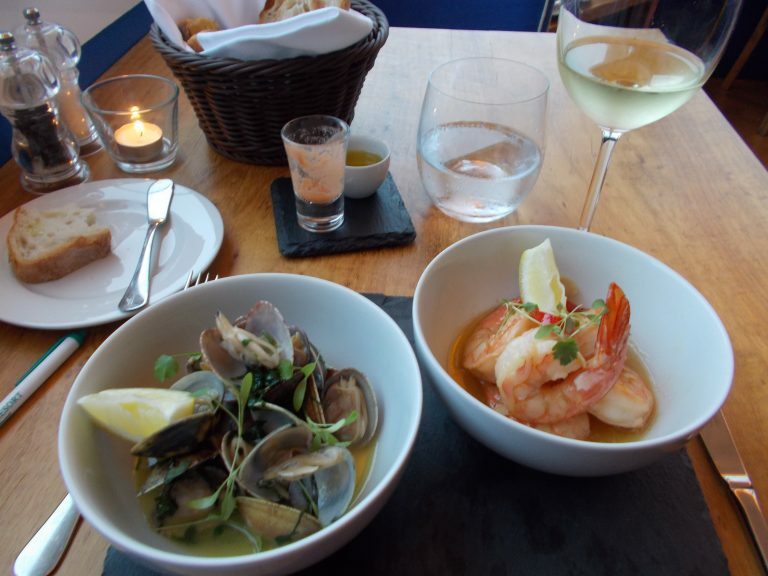 The seafood in both was cooked to perfection and the seasoning brought out the delicate flavors of the clams and prawns. 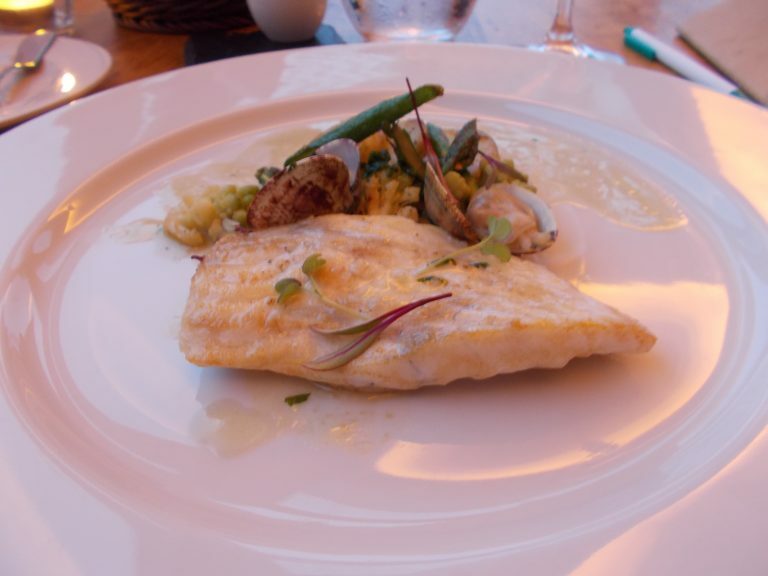 The fish course was fresh turbot sautéed in a chowder of clams served with potatoes and mixed vegetables. The fish was perfectly cooked. Dessert was a treat for both the eyes and the mouth. 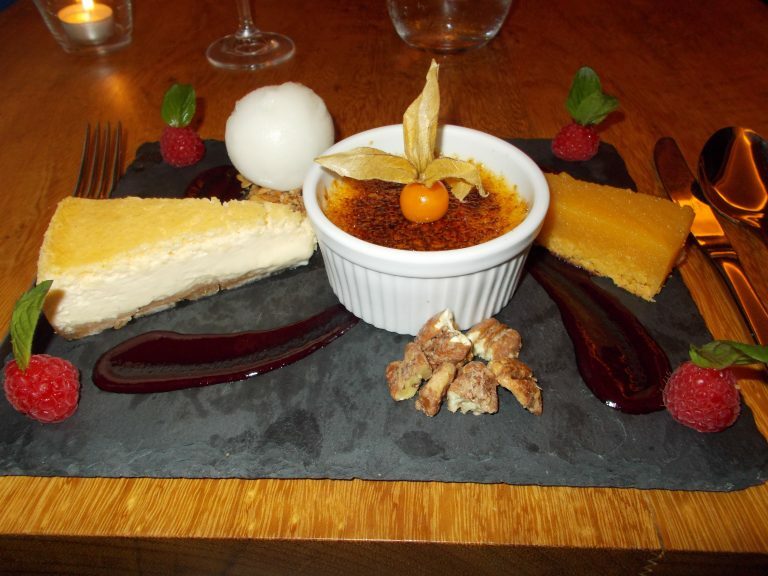 My slate platter included New York cheesecake, almond tart, raspberry coulee, crème brulee and lemon sorbet served with almond crunch and raspberries. As I tasted each one I was sure it was my favorite, until I tasted the next one! In spite of its simplicity I think the lemon sorbet won out. It was perfectly tart and packed with fresh lemon flavor. My meal ended with a small glass of Blackett port and a serving of ginger and mint tea. 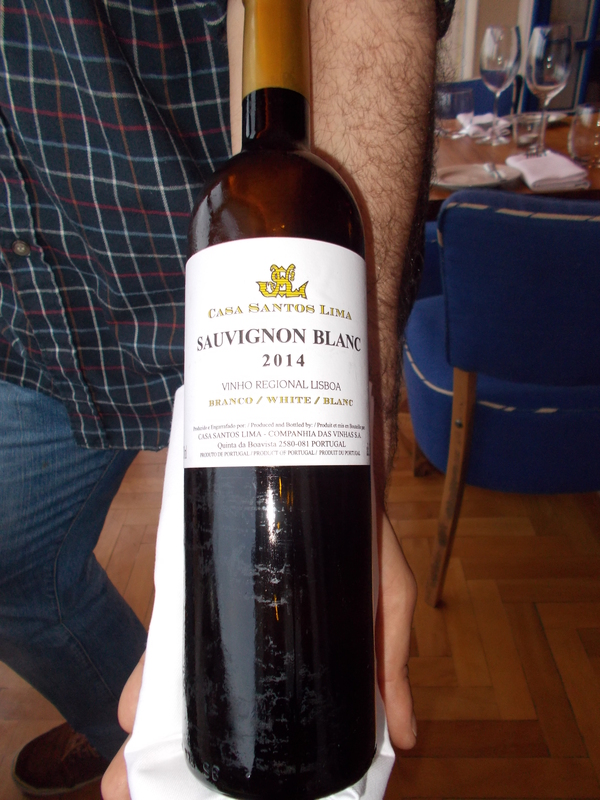 Adding to the enjoyment of my meal were tasting size wine pairings presented with each course by my attentive waiter, Carlos Souza. Reserva manager Ricardo Frois also oversaw the meal’s service. After my meal I asked if I could thank Chef Pedro. 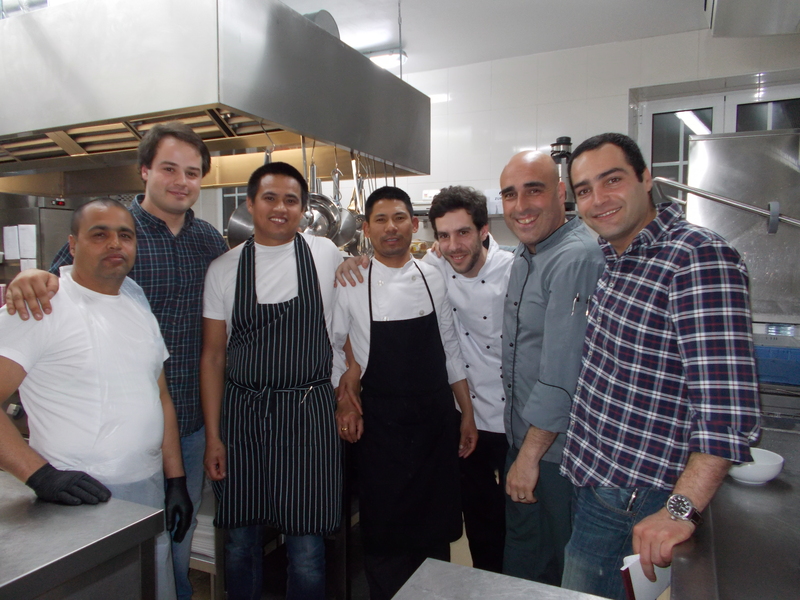 He invited me to come to the kitchen to meet his assistants and assured me they were an integral part of his success as a chef. 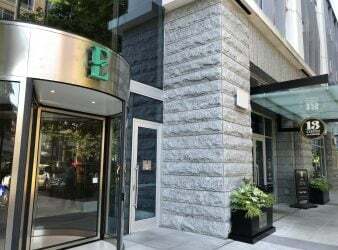 Thank you to the chef and entire restaurant staff for an outstanding meal. 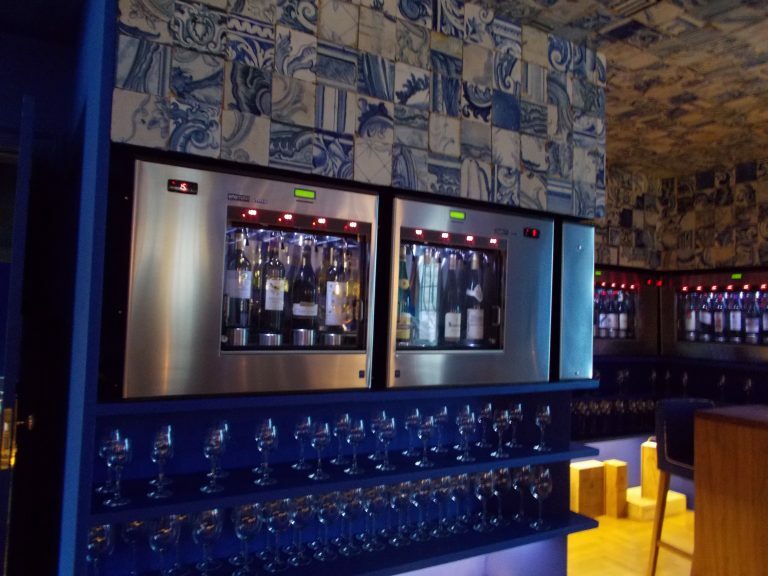 One of the unique aspects of O Reserva is its wine tasting bar, where you can help yourself to a taste, half glass or full glass of 68 wines and then settle up with the bartender at the end of your wine tasting experience. 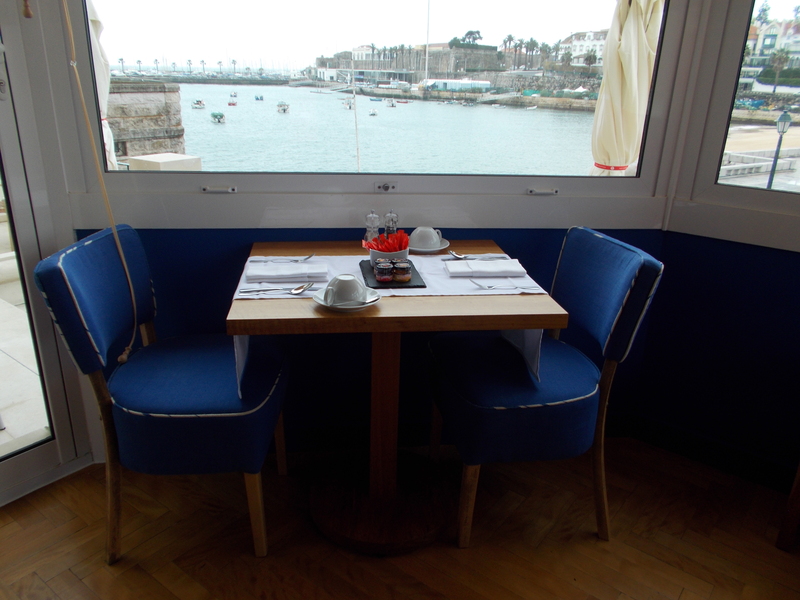 Read more about the bar in our review of the Villa Cascais Guesthouse. I found O Reserva, with its choice of outdoor patio, covered lanai, or indoor window seating, the perfect spot in any weather for dining with a view in Cascais.